For the past 20 years, archaeologist Dave Bush has led excavations at Johnson's Island, a Civil War POW camp on western Lake Erie. 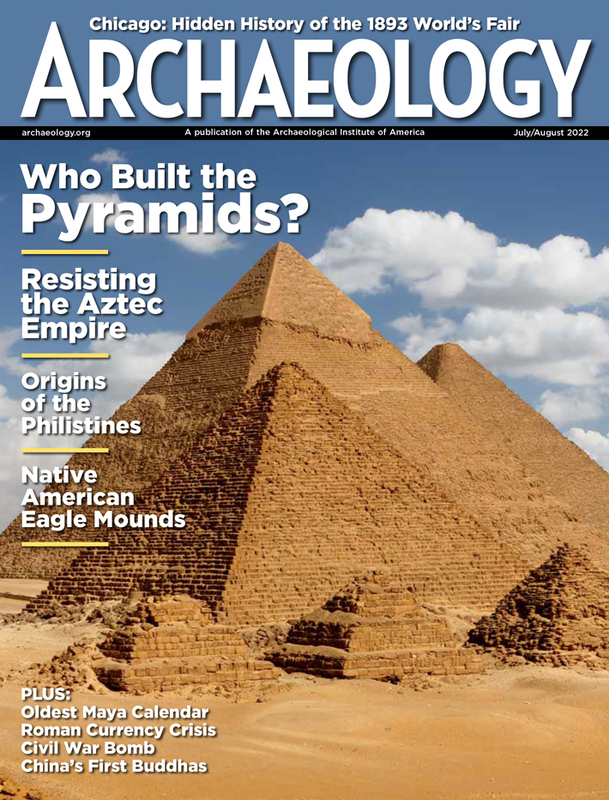 In 1999, with the feature story "Doing Time" in ARCHAEOLOGY, Bush began an ongoing collaboration with both the magazine and the Archaeological Institute of America. Since 2002, Johnson's Island Civil War Prison Site has been an Interactive Dig on the ARCHAEOLOGY website, letting hundreds of thousands of people look over his shoulder as he explores the site. That same year AIA President Nancy Wilkie praised his efforts at Johnson's Island, recognizing the site as "an important part of America's cultural heritage." 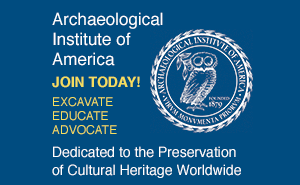 Bush, a professor of anthropology and director of the Center for Historic and Military Archaeology at Heidelberg University, has also made time to serve as a speaker for the AIA lecture circuit. That's not surprising given his personal emphasis on outreach. In addition to the Interactive Dig and AIA lectures, Bush brings educators and students to Johnson's Island to help in the investigations and, at the same time, learn both about the site and archaeology in general. As for the site itself, Johnson's Island held more than 10,000 Confederate officers between 1862 and 1865. Dave Bush's excavations there are providing unprecedented information about the activities, health, and living conditions of the prisoners. Follow the links below to learn more about this National Landmark site. Experience the gory chaos of battle, the chilling moment of capture, and the reality of prison life. Feel the reverberations of the Civil War echoing in the lives of prisoners and their families after the war, stretching to the present. Even in two of the modern signatures below, we can trace pride in family names. Sometimes archaeology can speak as eloquently as the words of a diary or letter in expressing a prisoner-of-war's craving for the comforts of home. Take the case of a Confederate officer's toothbrush. Dave Bush describes the cemetery, camp, and excavations on Johnson's Island You can watch the video tour here, on the ARCHAEOLOGY website, or on the ARCHAEOLOGY/AIA site on YouTube, which features other videos from the magazine and Institute. Follow along as Dave Bush investigates Johnson's Island. The interactive dig puts you on-site as the excavations continue! For more about Johnson's Island, see the website of The Friends and Descendants of Johnson's Island Civil War Prison, an organization dedicated to preserving and maintaining this National Historic Landmark for present and future research, educational, and interpretative uses.